Arts Horizons is excited to start 2011 with an amazing announcement. 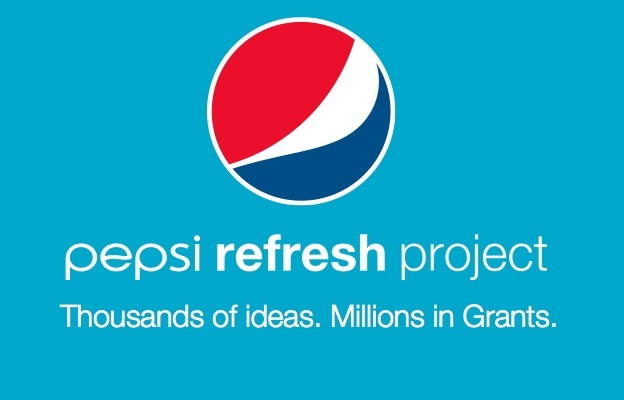 We are in the running to potentially receive a 50K grant award through the Pepsi Refresh Project. Each month, Pepsi accepts 1,000 ideas from people, businesses, and non-profits with ideas that will have a positive impact. For 3 months, Arts Horizons has been trying to enter the running. Now for the month of January 2011 you will have the opportunity to vote online and support our program, Art Beat. 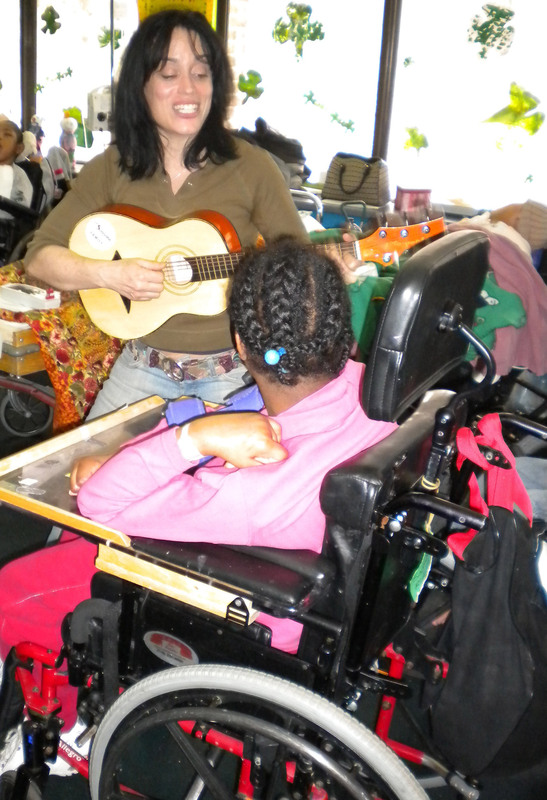 Art Beat is a collaboration of Arts Horizons and the New York City Department of Special Education, Hospital Schools. 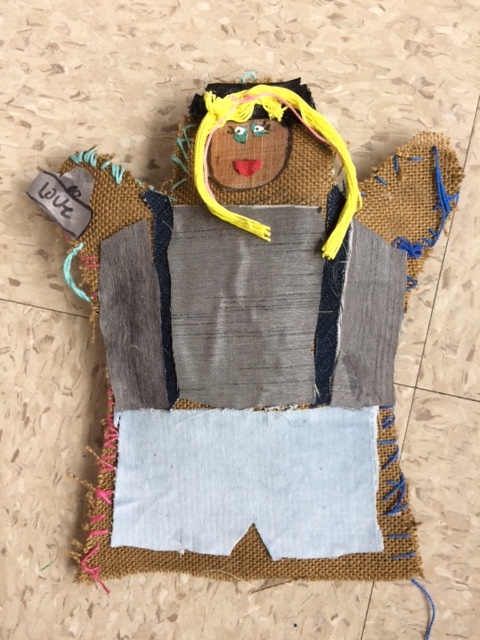 Art Beat allows professional teaching artist the opportunity to design music and visual art activities that will transform the hospital stay for special education students into a creative and healing experience that achieves educational goals by correlating arts activities to curriculum. By casting your daily online vote, you can bring 120 visual arts and music workshops to over 50 special education students with extended hospital stays, at 6 area hospitals.